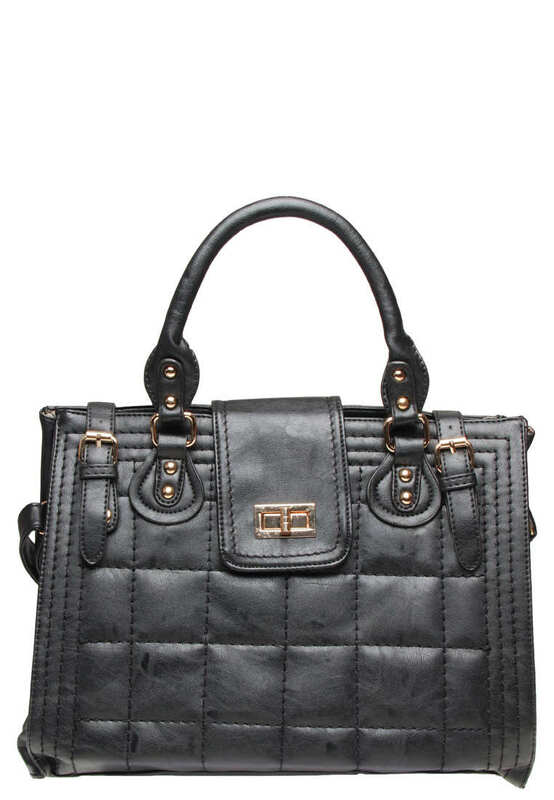 It’s a perfect mix of street-smart and sophistication. It‘s a day to night bag. Long straps for daylight, wear it like a cross-body bag for pratical commute and turn it into a tote for a dinner date or night gimmicks. Have you got your piece? Me, I’d like to get them in three, a duffle/gym/travel bag, a fine leather and a sturdy nylon! I will now let some pictures to do the talking (c/o google search). 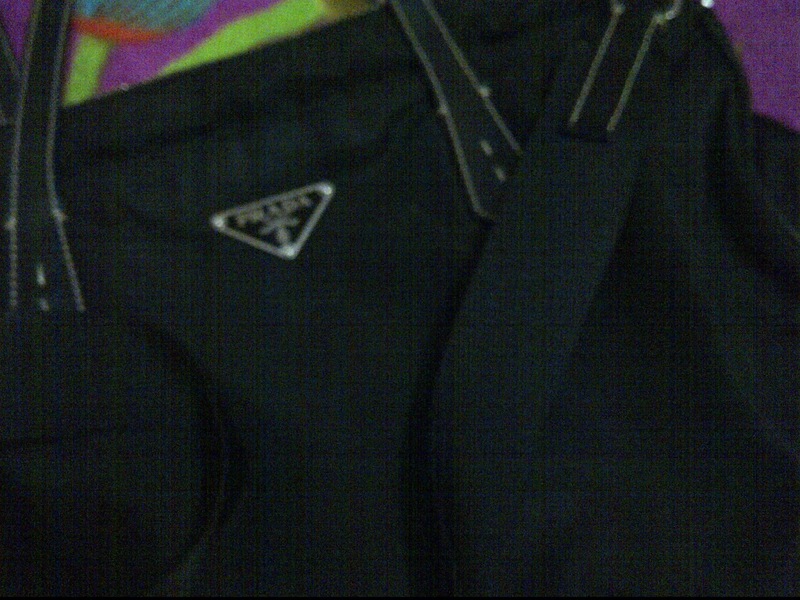 Among all the Designer Bags, PRADA is my ultimate love! This fine leather costs 42K! 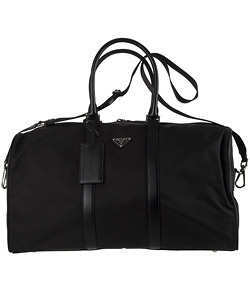 This huge PRADA will definitely make travel a lot more fun and stylish! 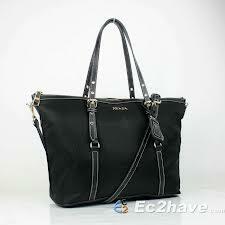 An everyday bag (sturdy nylon). Happy weekend ahead! Bonding time with our loved-ones and bag-cleaning day too!